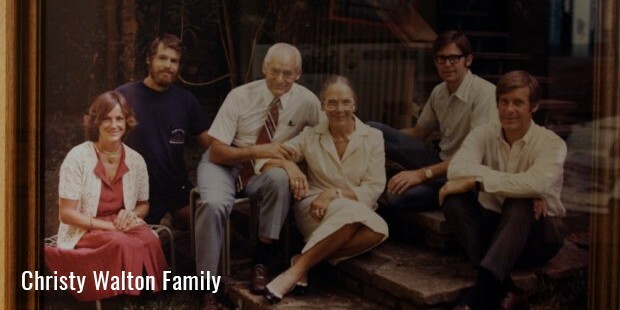 Christy Ruth Walton is the widow of the former Walmart owner John T Walton. Currently, she holds the $18.2 billion fortune of Walmart after the latter expired in 2005. Walton owns 50.8% of the Walmart ownership and 96% shares ownership for Arvest Bank. She also holds 30% of the ownership for First Solar, a solar energy company. Christy Tallant was born on February 8, 1949, in Jackson, Wyoming, US. She spent most of her childhood and early years there. 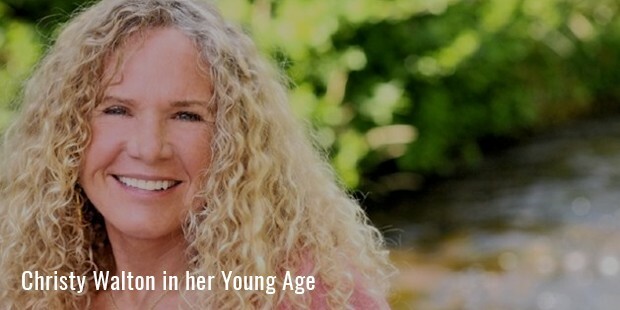 Walton is one of the most engaging and dynamic personalities of the current era. Her active and social-political network across the whole of the US and associated regions is worth mentioning. Among the nonprofit organizations, she is associated with include The Philanthropy Roundtable, Trustees, and Staff Association, San Diego Natural History Museum and Corporate Giving Officers. She also serves as the Board Member for the San Diego National Museum. Besides the political and trustee support, Walton plays an active role in her family's charitable foundation - Walton Family Charitable Support Foundation. The foundation is intimately associated with various prestigious academic institutes and universities for the enhancement and upliftment of the education and other requisites. It's collaborating institutes include College of Business Administration, University of Arkansas and others. For her charitable foundation, she is reportedly donated over $1.6 billion. 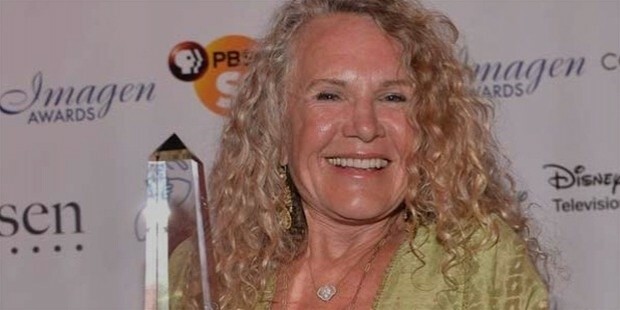 Apart from the community and charitable services, Walton is actively occupied in the development of educational documentaries and films that according to her would be compelling enough for people to act upon. Films that are being supported by Walton include Ultima and Bless Me. Ultima is an adaptation of the novel by Rudolfo Anaya for which she was the executive producer. Walton also supported different educational scholarships like Children’s Scholarship Fund. The fund was co-founded by her late husband John Walton in 1998. She is also listed as the 'Connoisseurs' for Mingei International Museum at San Diego. Christy donated her 'prize-winning Kyrgyz yurt' that she bought from Kyrgyzstan to the US in 2007. Prior to her professional success, Walton lived a life that lacked luster before publicity struck her. After producing the films Bless Me and Ultima, she was awarded and honored by Imagen Foundation for her active role in the development and support for the films. 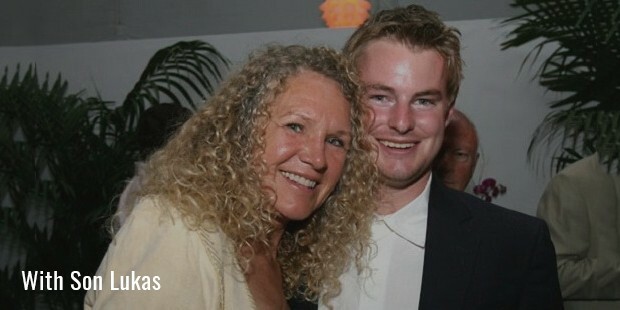 As per the foundation, Walton survived pneumonia and her son, Lukas had cancer when he was 3 years old. However, these drawbacks weren’t convincing enough for Walton to back off from the passion and dedication she had for the philanthropy. Walton continues to be an active and ever-engaging member for different foundations and charitable communities. 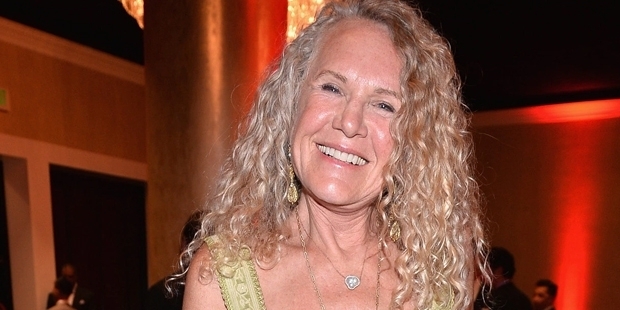 According to the Forbes magazine, Walton is currently listed as the richest woman in the world. She currently resides in Jackson, Wyoming, her birth place with her only son Lukas. Walton by profession is a homemaker and a philanthropist. According to The Giving Index in Condé Nast Portfolio magazine, Walton is one of most active and highest female philanthropist. With a total estimate of $303,100 in donations, it is quite justified to honor her with the said title. Most of her donations are directed to museums, educational institutions, and philanthropic foundations; however, the majority of this is specified for Republican Political Action Committees (PACs). In June 2005, she inherited her husband's fortune of US$18.2 billion following his death in a plane crash. 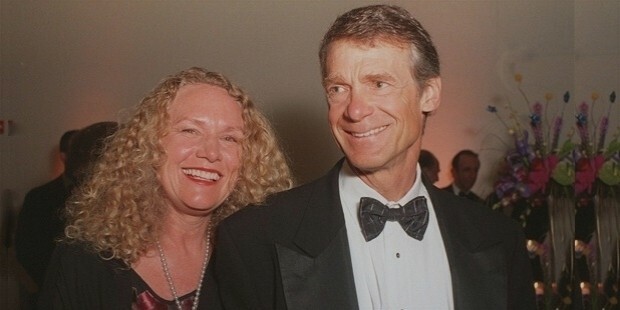 As of 2015 Walton is the richest woman in the world. Her wealth comes from not only her majority of shares in Wal-mart but also from First solar, in which her husband, John Walton had invested.